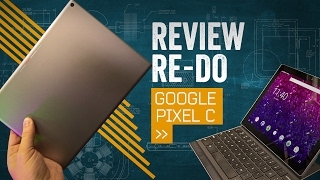 Just after Apple unveiled the iPad Pro, Google announced the Google Pixel C tablet, a Surface killer running Android Marshmallow 6.0 which also features a magnetic keyboard case. However, just like the Surface, you have to purchase the keyboard separately. 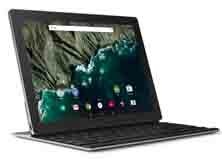 To learn more about the tablet including Google Pixel C Nigeria price and specs, keep reading. 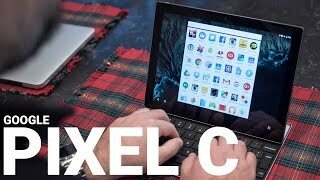 As mentioned earlier, the Google Pixel C might remind you of the Microsoft Surface Pro 3 as it can be converted to a laptop as well using the keyboard. 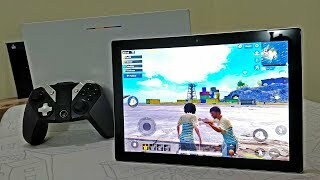 The aluminum body of the tablet makes it look quite nice and the attachable keyboard doesn’t use Bluetooth for connecting to the tablet. However, there is no Pen or Stylus like the iPad Pro. The 10.2-inch will show 2560 x 1800 pixels resolution and 308ppi of pixel density. Under the hood, the tablet packs quite powerful specs including NVidia X1 processor paired with 3GB of RAM. It’s also the first tablet from Google to include USB Type-C port that’s also featured in the new smartphones, the Nexus 6P and Nexus 5X. 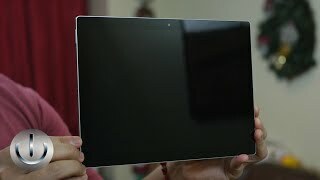 If you are not ready to wait for the Google Pixel C release date Nigeria, there is the Microsoft Surface Pro 4 you can check out. The starting price of the Google Pixel C tablet will be around 182100 ₦ when it’s here. The keyboard is sold separately and will cost about 55100 ₦. 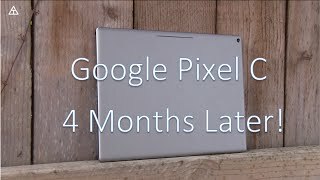 The Google Pixel C release date Nigeria is expected sometimes in November or December, 2015. 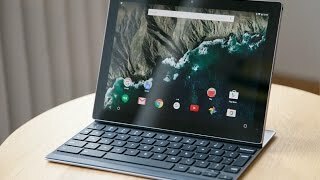 The pixel c Tablets & EReader is manufactured by Google and was added around November 2016 and is part of the Google Pixel C series. 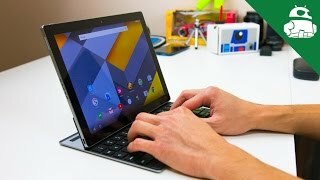 Google Pixel C Review & Keyboard - Everything you need to know! 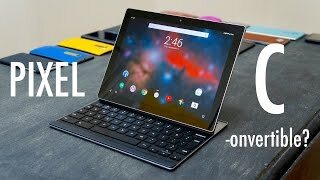 Google Pixel C Review After 4 Months!